Do you live and NYC and like whisky? …then you really should be aware of the NYCWhisky website. 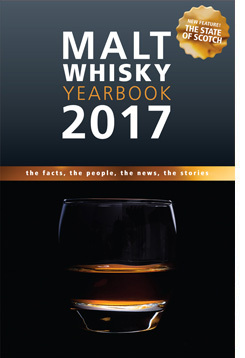 It’s got to be the most detailed list (and most likely the ONLY list) of all whisky tastings happening in NYC. I’ve added the link to the “Blogs I dig” & “Learn to love whiskies” section of my blog but you should Check it out now! Previous PostTo all us yanks out there…Next PostThe Universal Whisky Experience – Las Vegas!